Peter King recently wrote a detailed article about how the Patriots deserve their 2016 first-round and a 2017 fourth-round picks back due to conclusion of Tom Brady’s appeal. Goodell obviously jumped the gun when he dished out his punishments against Brady and the Patriots so joyously, and I think anyone can see that. The suspension has already been appealed and Robert Kraft even paid the ridiculous fine of $1 million. 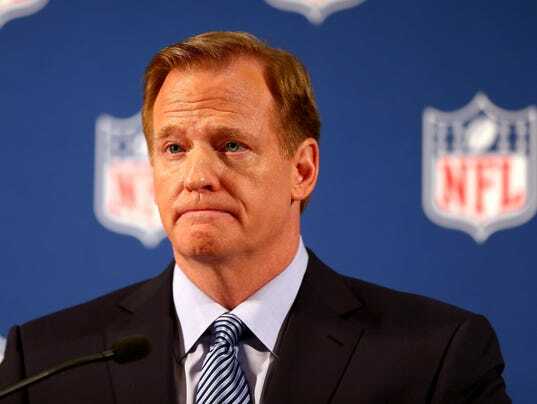 Goodell has admitted to making mistakes in the Ray Rice case, but he can’t seem to recall any errors in the case that the NFL lost outside of their own little judicial system. My question is why the Patriots aren’t fighting for their picks back. 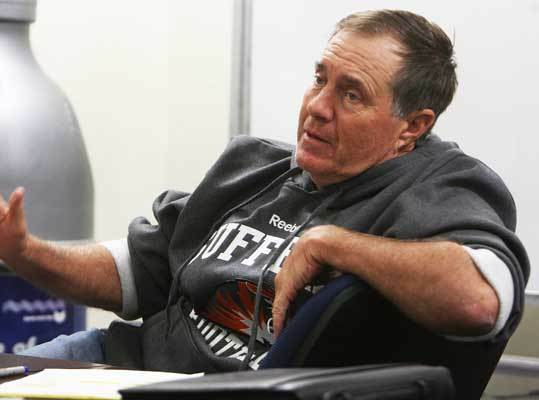 I haven’t seen any movement from Kraft camp in regards to regaining the important picks. As a man who learned all of my lawyer know-how from “Making A Murderer” and Charlie Kelly, I sort of assumed the Brady appeal would automatically result in our draft picks returned. Seeing as how two of our starting players in the AFC Championship this year were rookies, I think any draft pick taken from Bill Belichick will impact the future of the team. Hey Goodell, you know what would have been so cool? If you had just taken down the recordings of PSI levels at all NFL games this year like you said you would. I know you don’t think data and science are that reliable, but I think when you’re dealing with inflation levels, time, temperature and rain, you just might want to take down some numbers before attempting to steal a team’s future. That’s just my take. But you’re the one making $34 million a year so I’m sure you aren’t an incapable dumbass like everyone says. Give us our picks back and we will ignore your dictator-style of managing for one more year. I have complete faith in Bill to still make improvements with the picks and resources he has because I don’t see Goodell being in any way reasonable in this situation.